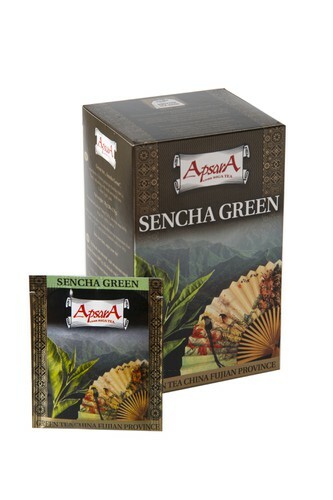 Ingredients: Chinese green tea Sencha. ​Taste: refreshing with mild astringent note. Brewing instructions: Boil fresh water and cool till 75C. Use 1 teabag per 200ml of water. Recommended infusion time is 2-3 minutes. Features&recomendation with food: Elegant and light drink. Sea food, fish, pasta and spicy dishes.